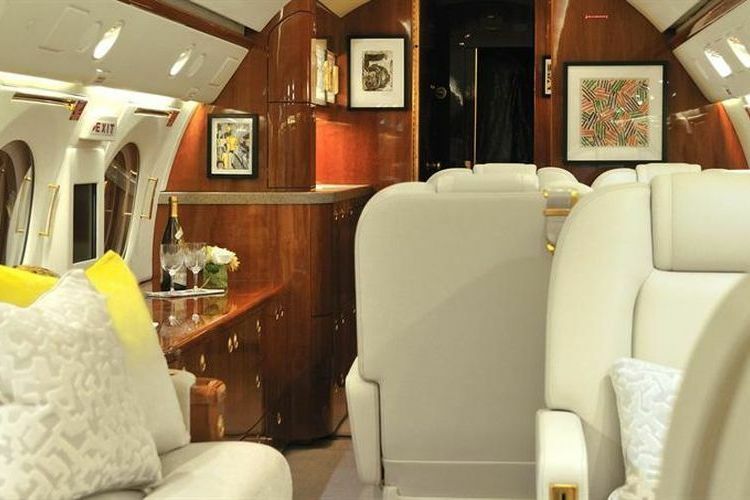 Fleet: Gulfstream IV. Depart on your schedule. That lineage of performance is embedded in its successor, the Gulfstream IV, a high-performance, stylish aircraft equipped to meet the demands of international travel. 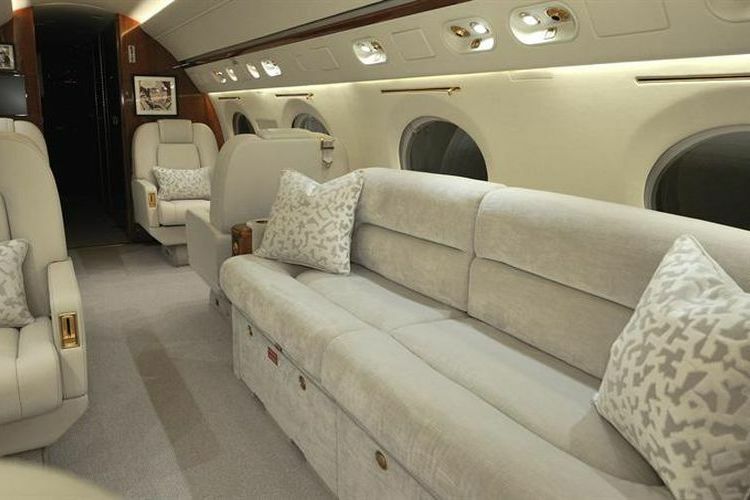 Gulfstream IV was the first contender in the ultra-long-range private jet category. It offers best-in-class comfort, fuel efficiency and superior range at high speed. 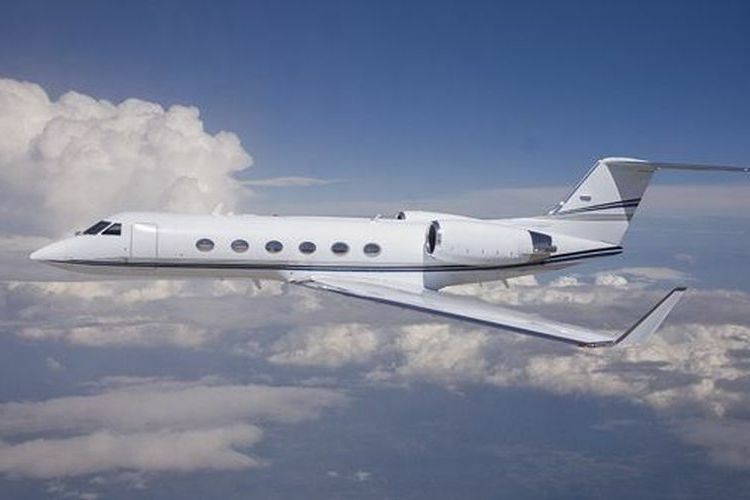 Gulfstream IV can transport up to 15 passengers and still has the range to fly nonstop more than 8 hours. It is extremely reliable and high-performing. 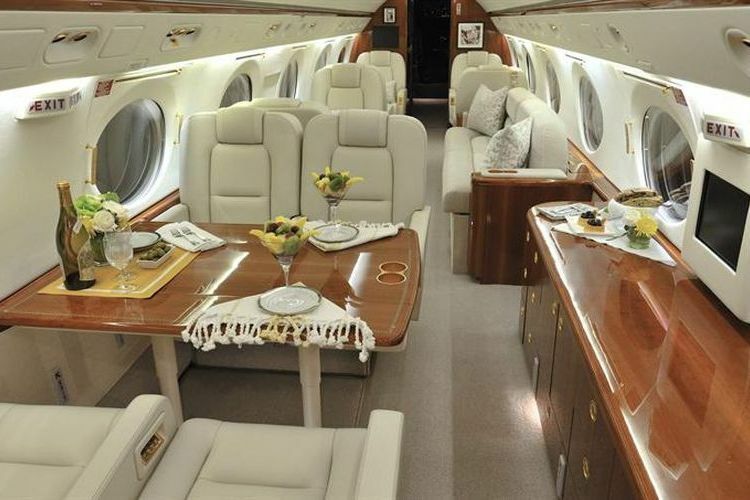 The ultra-long-range private jet class is a very exclusive and competitive one in which the Gulfstream IV competes well.